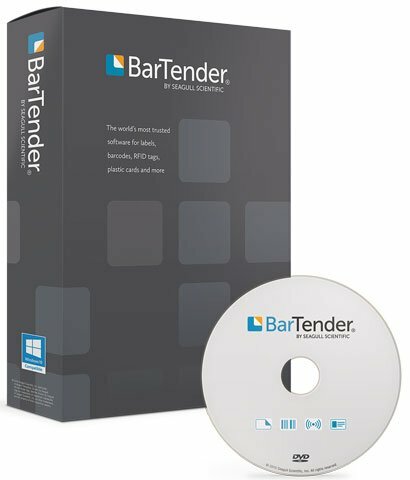 Seagull Scientific’s BarTender design software has been the leading application to create any kind of barcode or RFID label and ID cards for customers due to it’s comprehensive feature set and ease of use. One of the key benefits of BarTender is the various available editions it comes in. Designed for individuals and small departments, the Basic Edition lets you start designing and printing barcode labels and cards in just minutes thanks to its intuitive design tools and helpful wizards.